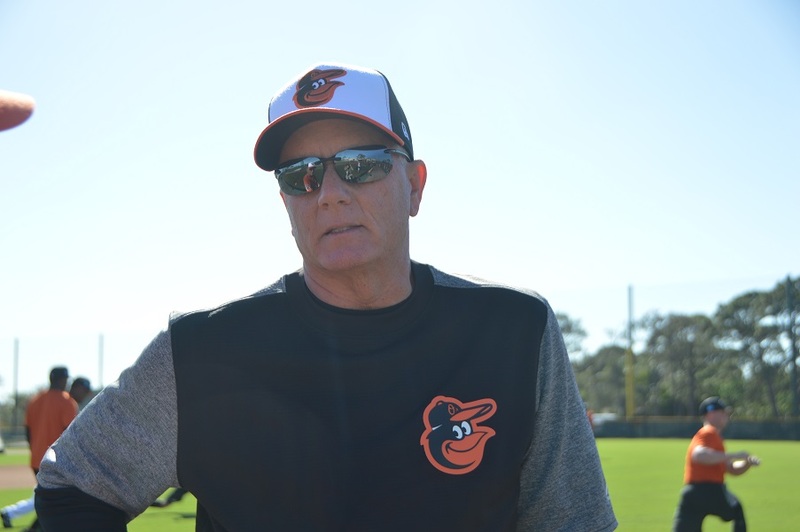 Brian Graham has been an integral part of the Orioles Front Office for years, ran the MiLB Spring Camps and has twice been interim GM of MLB franchises. 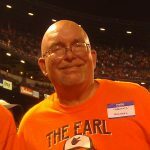 #Orioles have fired farm director Brian Graham, sources tell The Athletic. Graham assumed role in 2013 and oversaw team’s day-to-day decision-making between firing of Dan Duquette and hiring of Mike Elias. O’s in need of farm director, scouting director, manager, coaches, scouts.